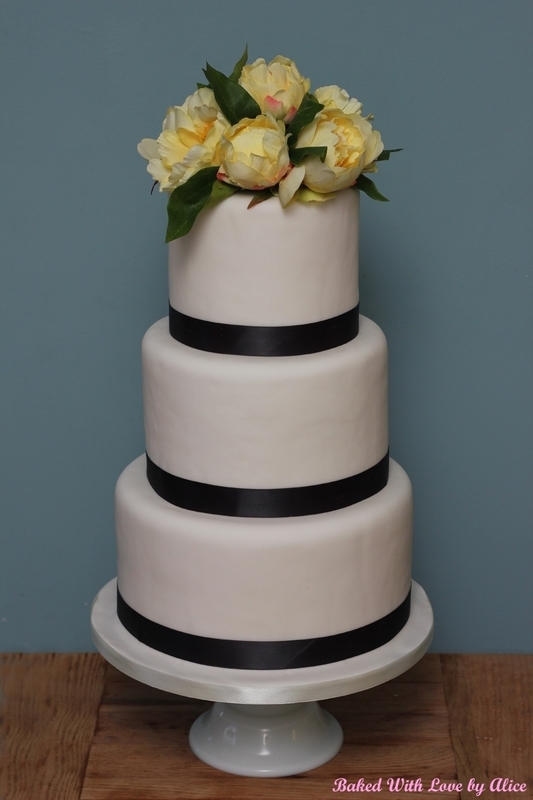 We are currently running a wedding cake raffle! 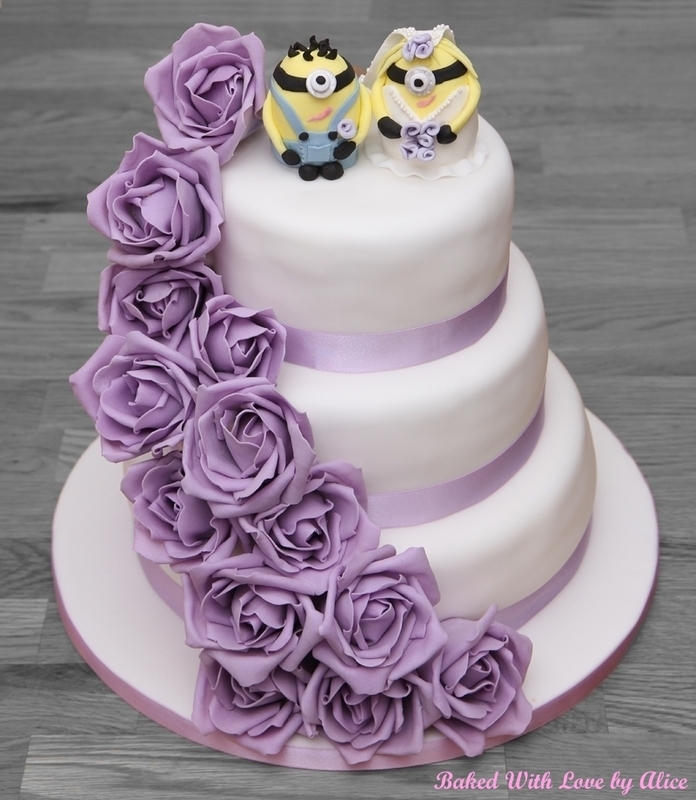 Enter here for only £10 for your chance to win! 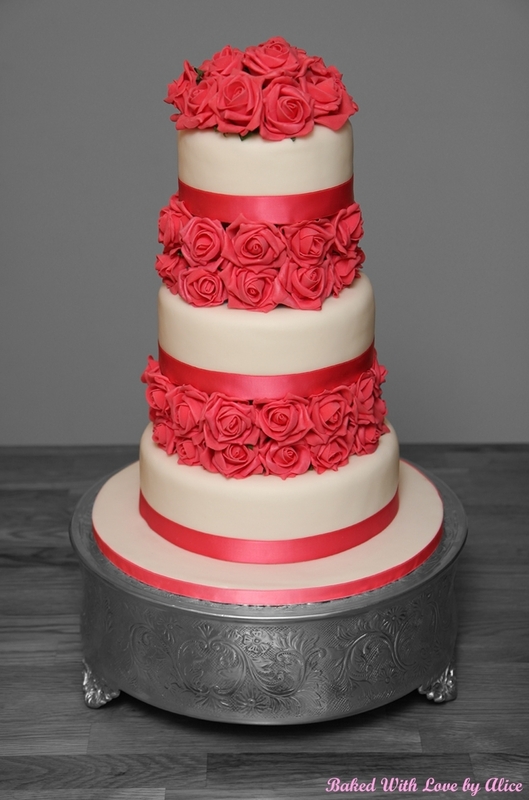 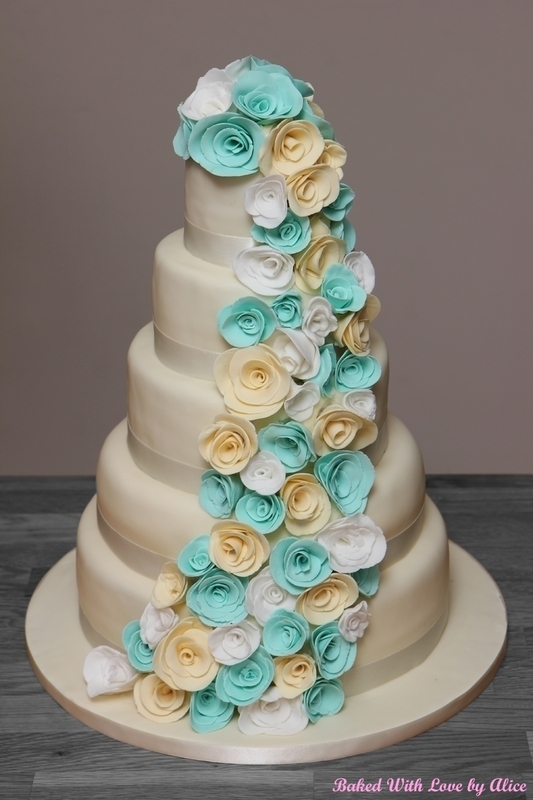 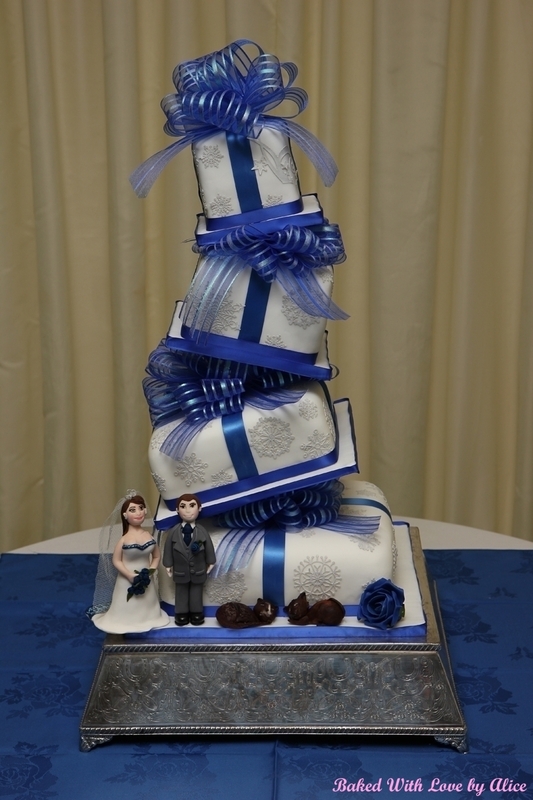 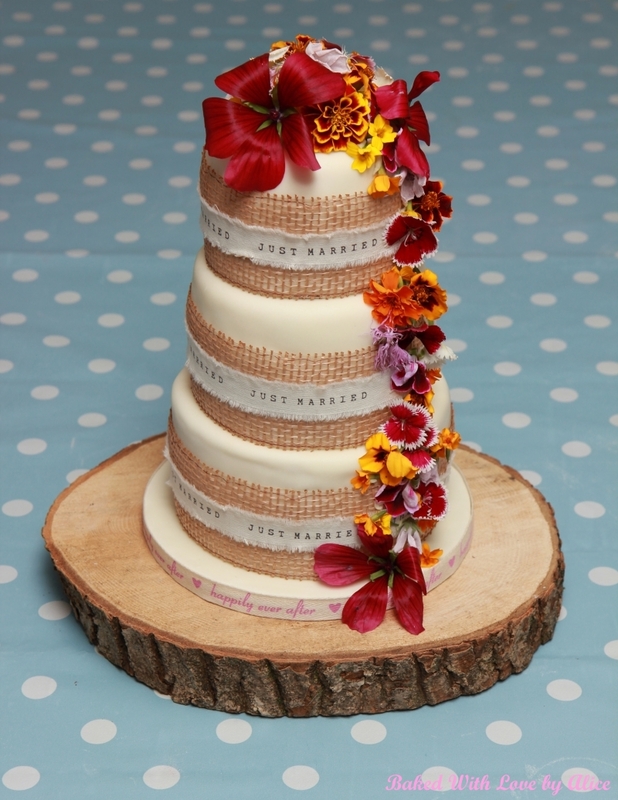 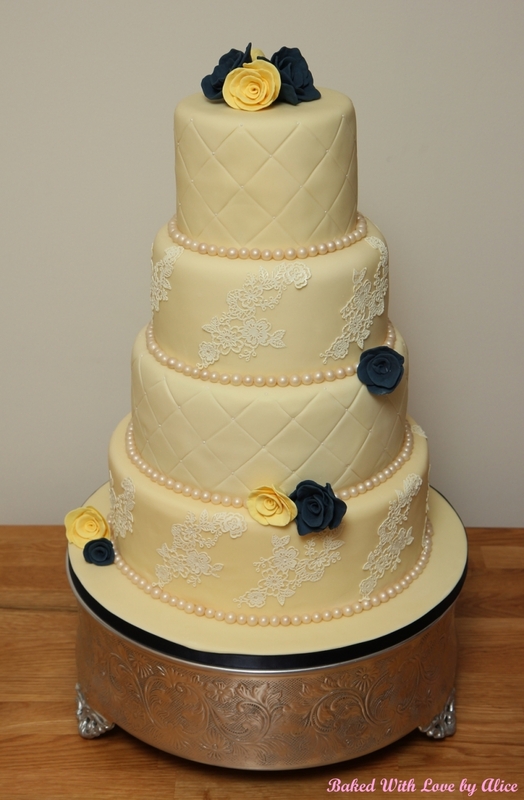 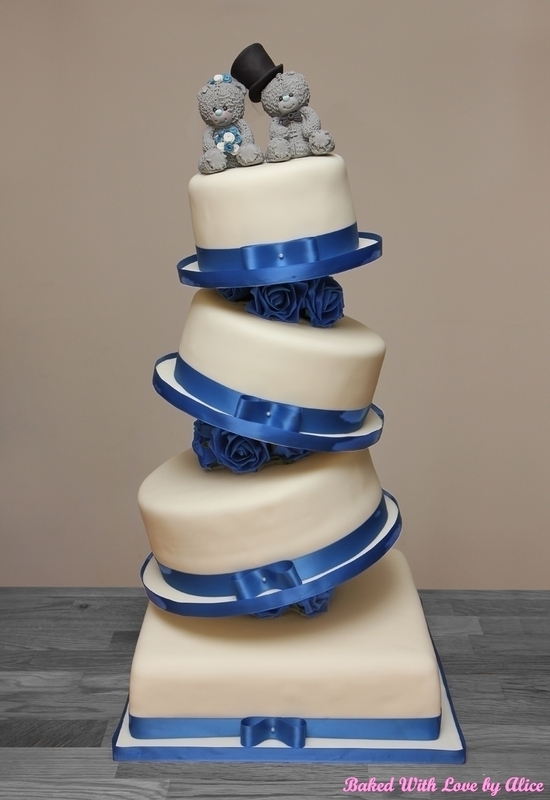 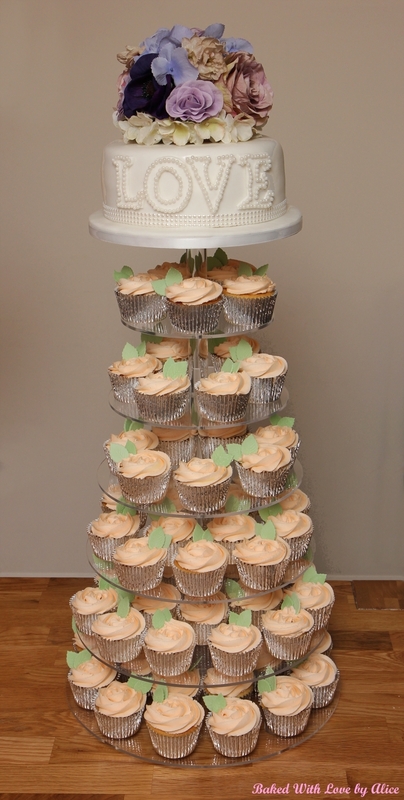 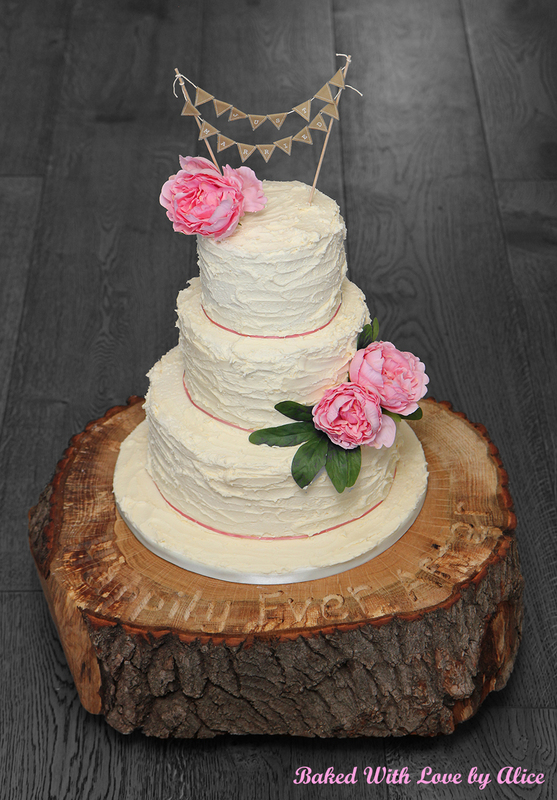 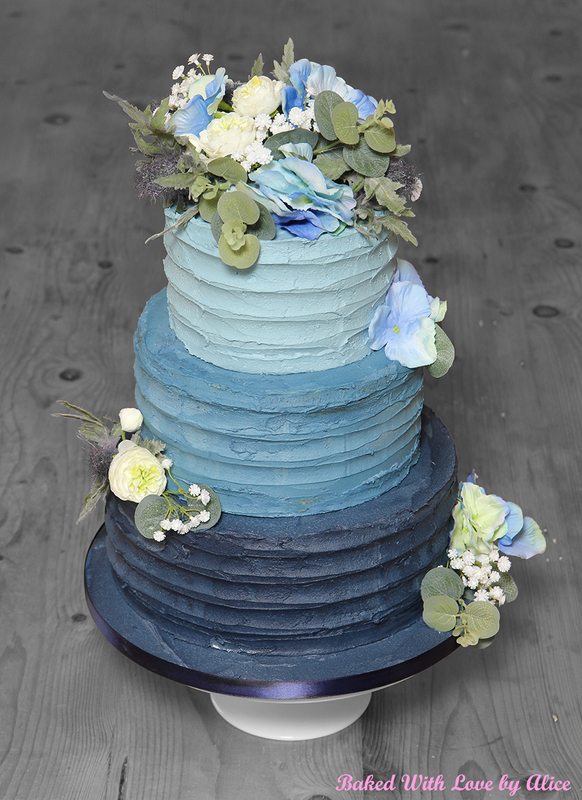 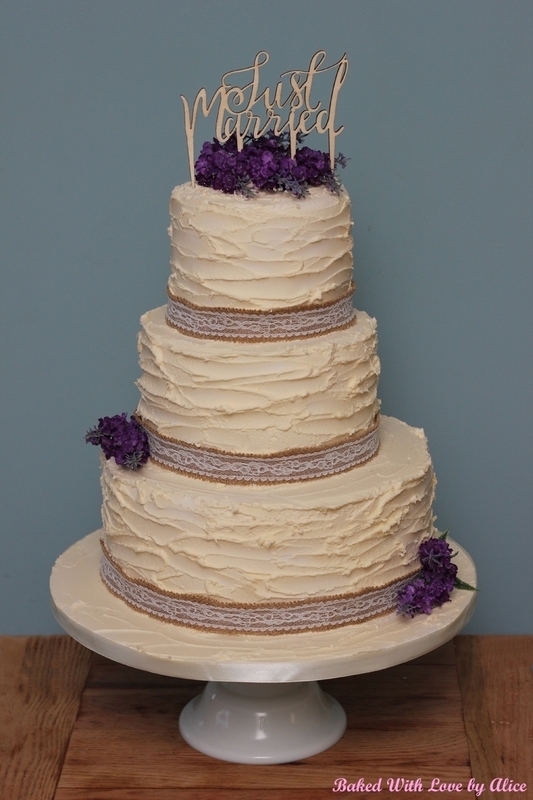 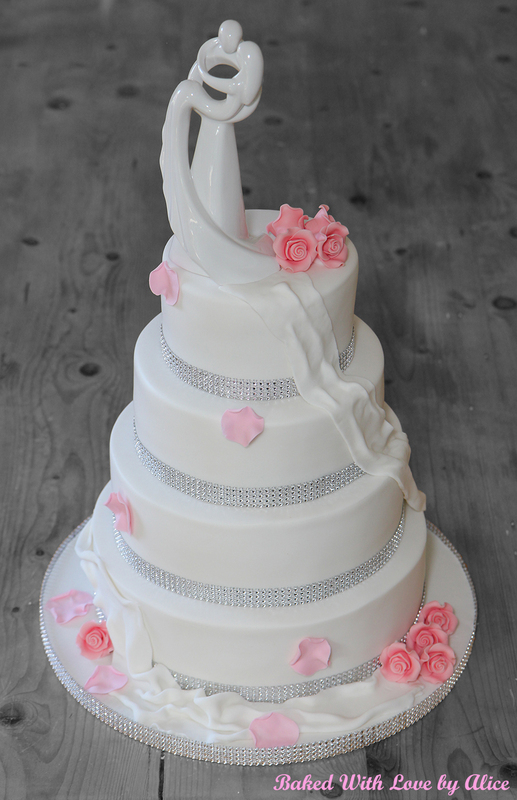 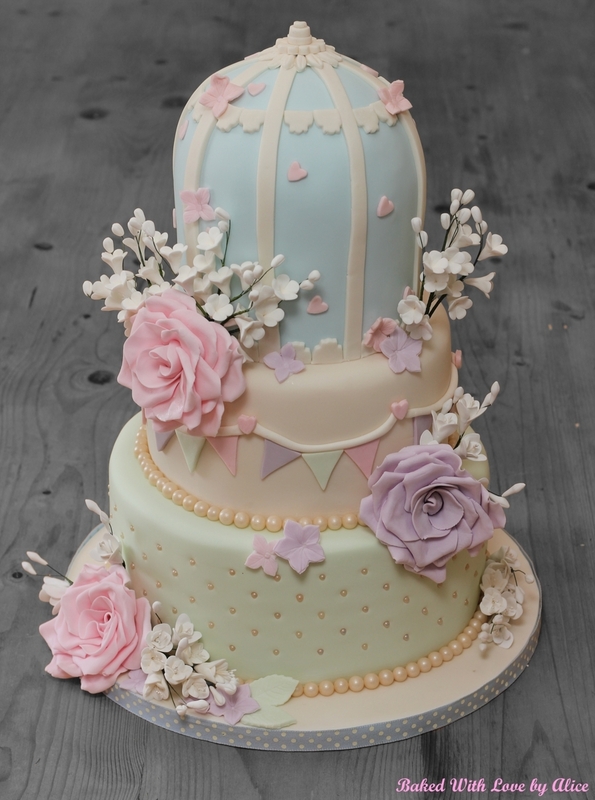 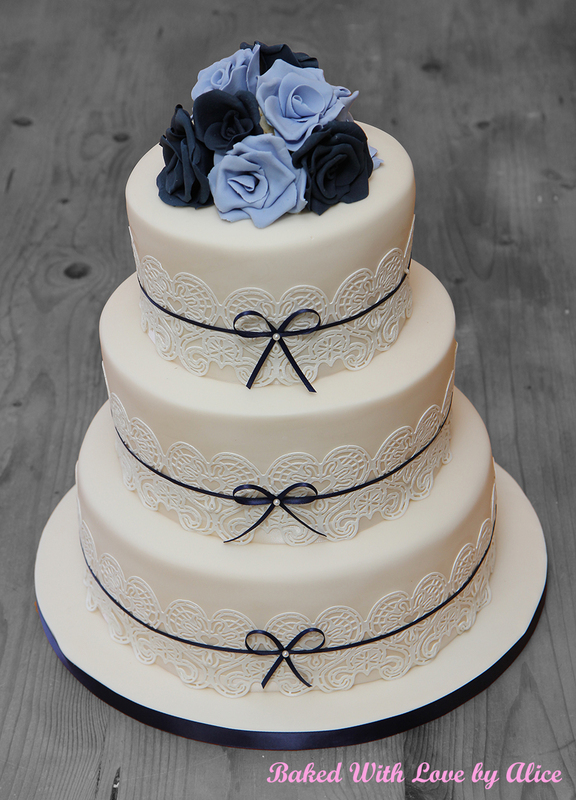 Our bespoke wedding cakes are made to your individual requirements. 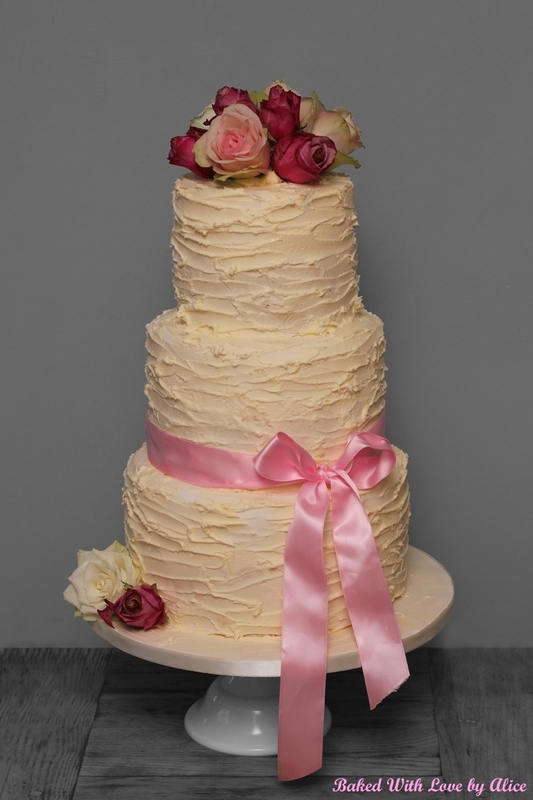 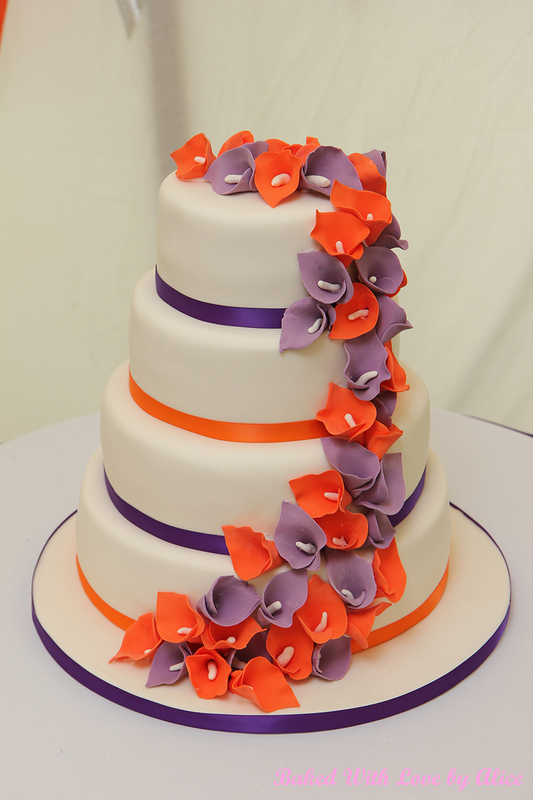 We offer various flavours of cake and can also provide gluten-free cakes. 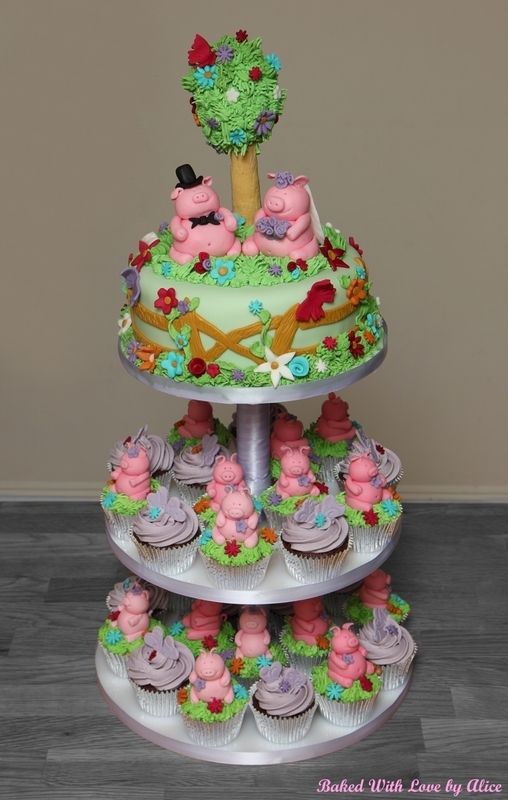 Whatever design you have in mind, we are able to turn your ideas into reality. 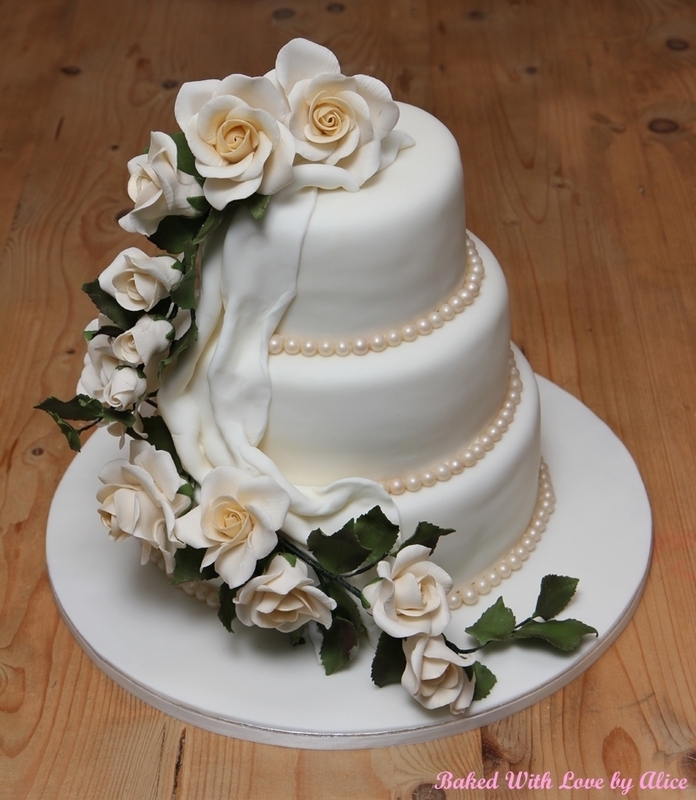 Feel free to send us an image of a design that you would like replicated. 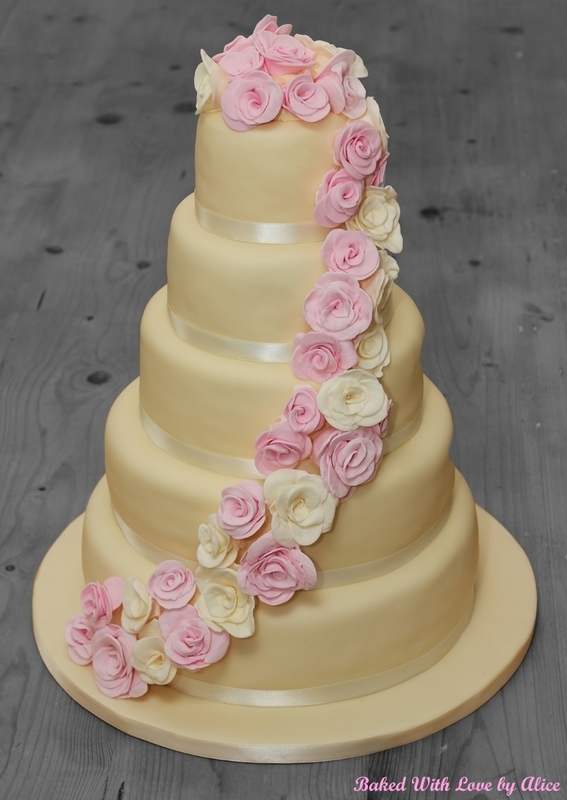 Wedding cake prices start from £185. 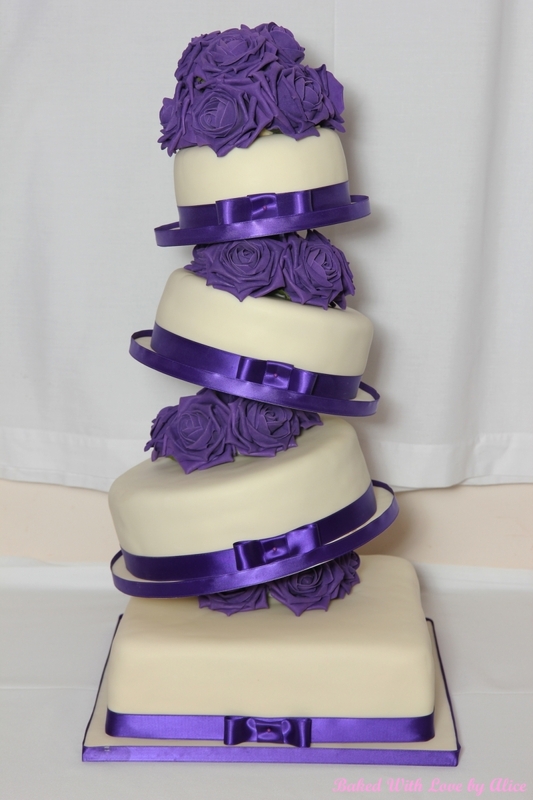 All quoted prices will include the setting up of the cake at your wedding venue. 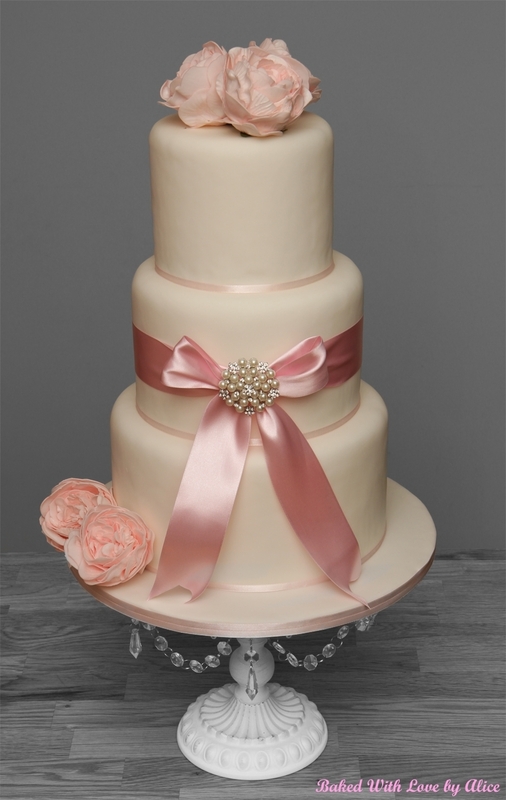 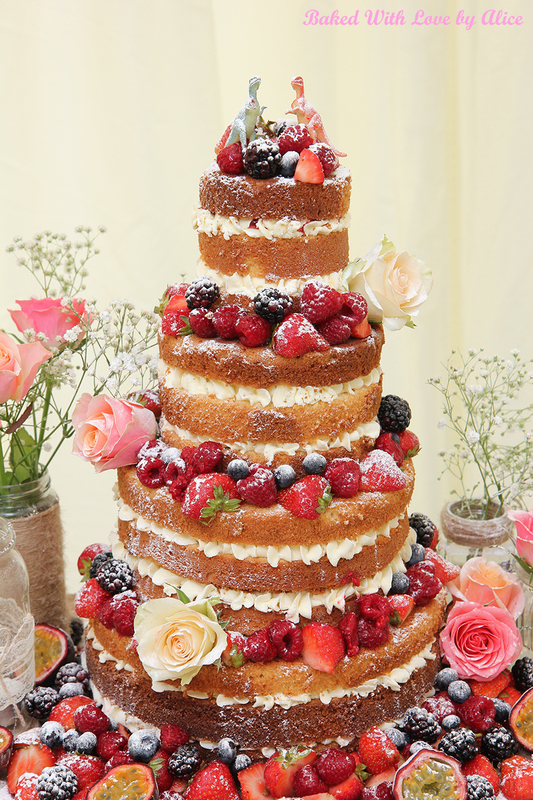 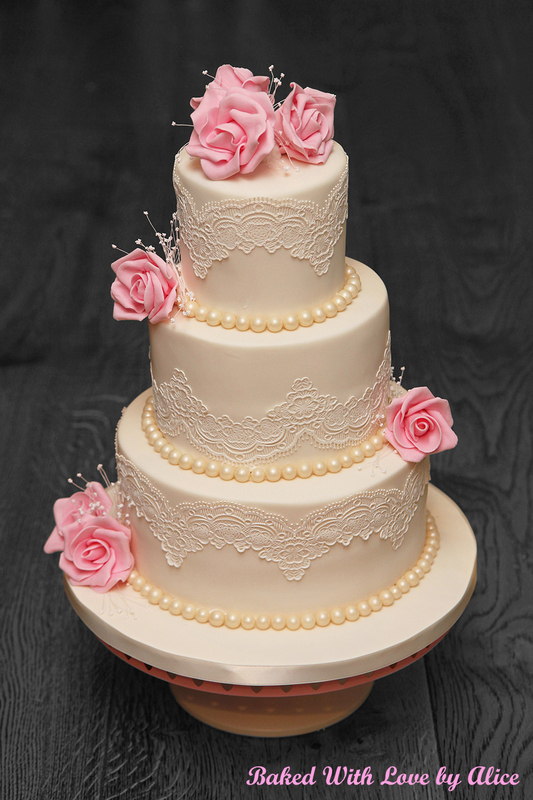 Contact us to arrange a free consultation, try some cake samples and discuss your perfect wedding cake.